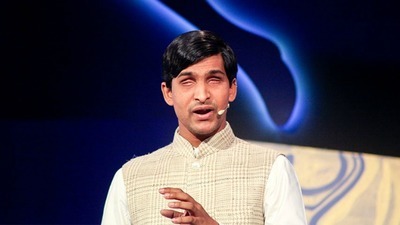 Simply Life India Motivational Speakers Bureau's diversity speakers bring their unique perspective on Gender, age, ethnicity, disability, education, religion and are an amazing addition to any event or conference. 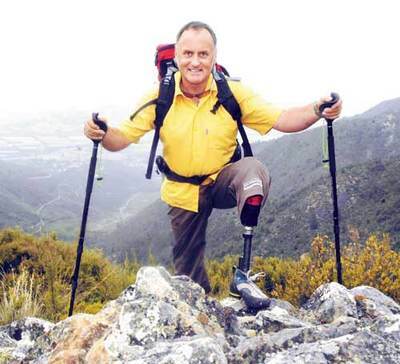 Please note: This is a partial list of the Sports Speakers we represent. 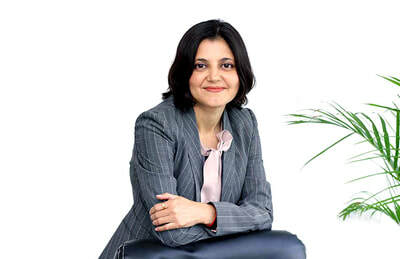 If you would like additional suggestions about speakers that will match your event goals, please simply contact one of our friendly account agents +918652835000 or mail: speakers@simplylifeindia.com. 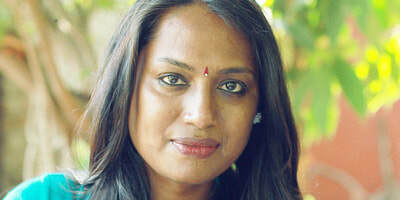 Kalki Subramaniam : Indian transgender activist, artist, author, actor, entrepreneur and inspirational speaker. 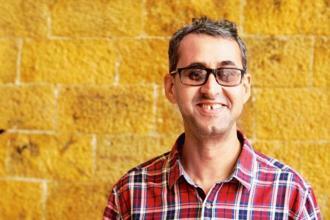 Divyanshu Ganatra Blind clinical psychologist, researcher, behavioral facilitator, self-made serial entrepreneur; Para-glider. 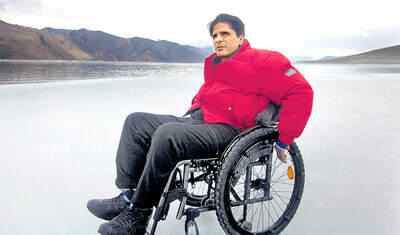 Navin Gulia : multiple award winning, internationally acclaimed, Author, Adventurer, Thinker, Orator and Social Worker. 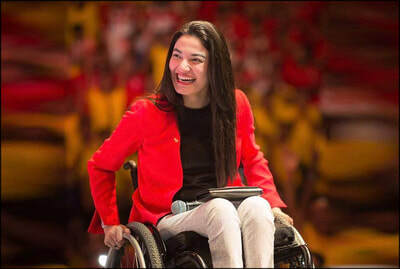 Muniba Mazari: Muniba Mazari ​Pakistani artist, model, activist, motivational speaker. 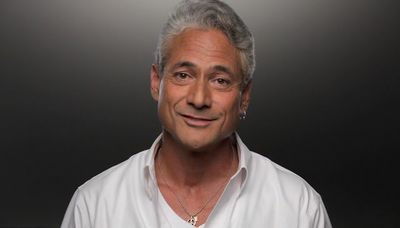 GREG LOUGANIS : ​ Olympic Gold Medallist and World Champion Swimmer , Motivational Speaker. 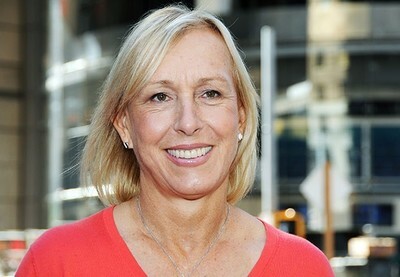 Martina Navratilova : Tennis Legends, one of the first international sports figures to openly state that she was gay. 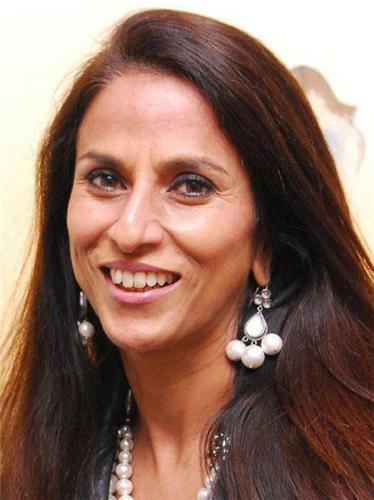 SHALINI SARASWATHI : A Braveheart Blade Runner. 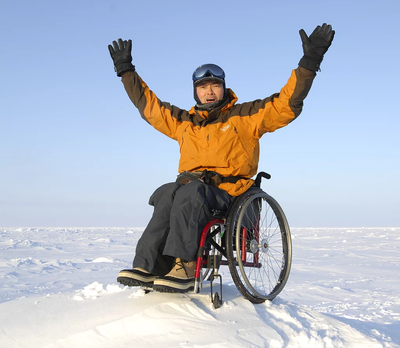 Dr William Tan : Neuro-scientist and Medical Doctor - World Record Holder, Paralympian. 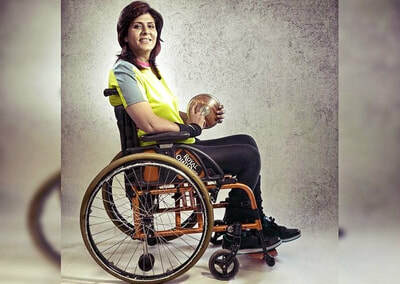 Devendra Jhajharia : Two-time Paralympics gold medalist in javelin. 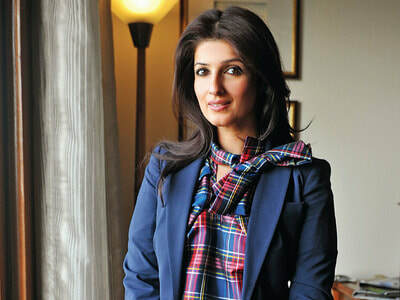 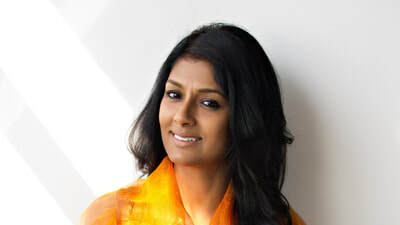 Nandita Das : Actress and Women Rights activist.